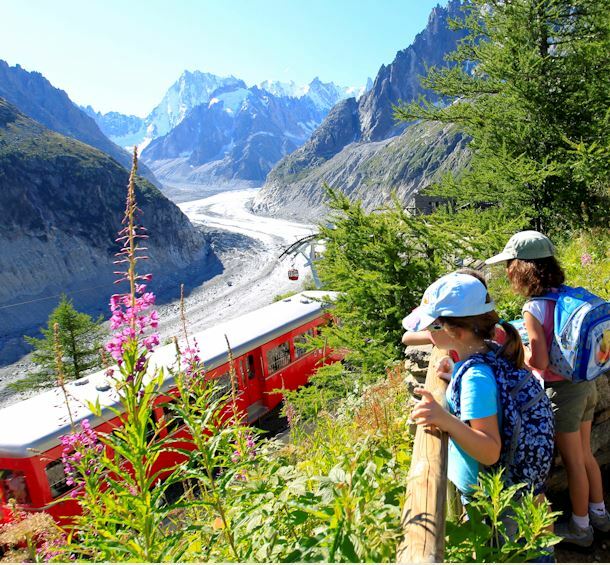 See a wide range of hotels in Chamonix for your stay at the foot of Mont Blanc. From family hotels and serviced holiday apartments to 5-star hotels, all our hotels combine great comfort, impeccable service and an outstanding natural environment. Choose the hotel where you will have an unforgettable winter or summer holiday in Chamonix, in the heart of the Alps. The hotel is located at the foot of the famous Mont Blanc and Aiguille du Midi mountains, right in the heart of the ski town of Chamonix and only a few ste... Book now ! Alpina Hotel has changed to become the Alpina Eclectic Hotel ! Come to discover the new 4 stars hotel of Chamonix, entirely renovated, with a chic and war... Book now ! A warm welcome will contribute for a relaxing stay Hotel situated 150 meter from the Bellevue cable-car and 300 meter from the village center, private car... Book now !